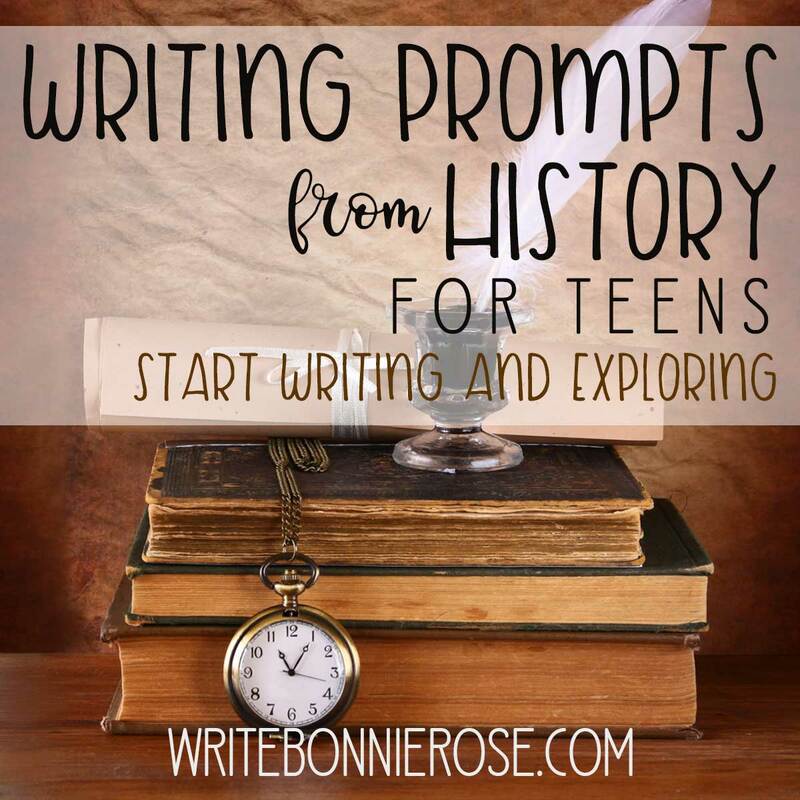 If you’ve been working on the assignment I gave you last month, you’ve thought of one or more good ideas that you want to write about. 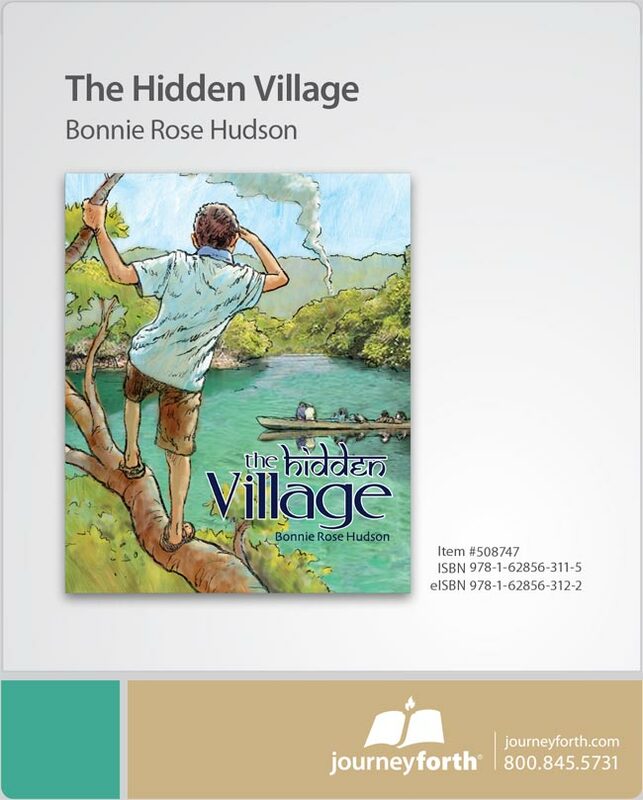 Now let’s get into the meat of how to make this a course that kids can enjoy. 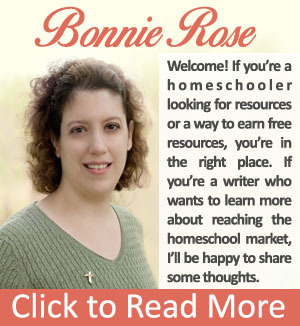 Come join me on the Write2Ignite blog to learn more about how to submit a query to SchoolhouseTeachers.com! 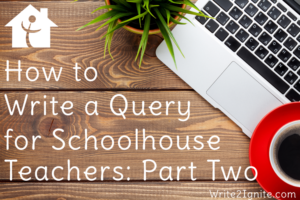 Did you miss How to Write a Query for Schoolhouse Teachers Part One?